The Computational Biology (CBI) group, 2013-2018 (f.l.t.r. ): Martin Pippel, Siegfried Schloissnig, Philipp Kämpfer, Sean Powell, Philipp Bongartz. HITS Junior Group “Computational Biology” is bringing its work to a close with two publications in “Nature.” According to Group Leader Siegfried Schloissnig, “We had enough time to do diligent quality work.” New HITS Junior Groups will be established in 2018. Their focus was on strange creatures with stunning characteristics: The Junior Group “Computational Biology” at HITS investigated the genome of salamanders and flatworms. 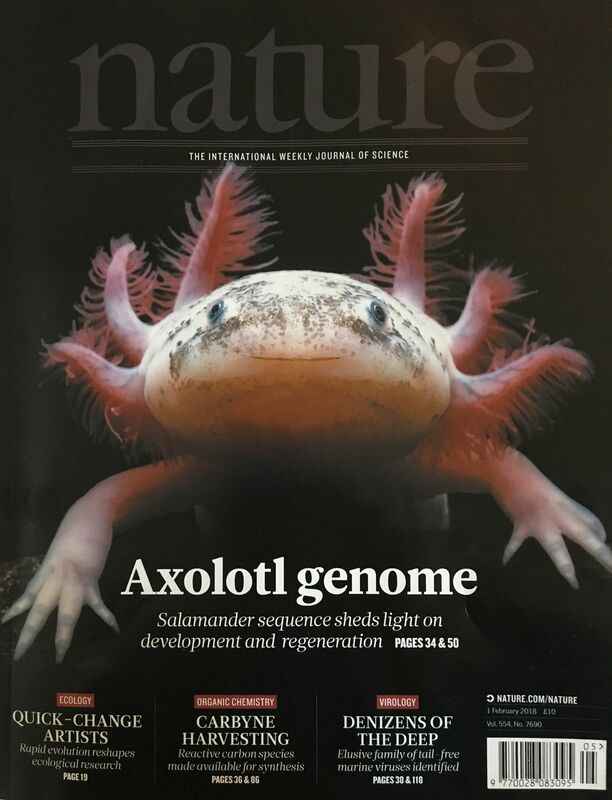 After almost five years of intensive research, Group Leader Dr. Siegfried Schloissnig and his team – together with colleagues from Dresden and Vienna – managed to decipher the genome of the Mexican salamander Axolotl and the flatworm Schmidtea mediterranea. Both animals are important organisms in regeneration research. The research results have been published in the scientific journal “Nature” and achieved significant response from the media. 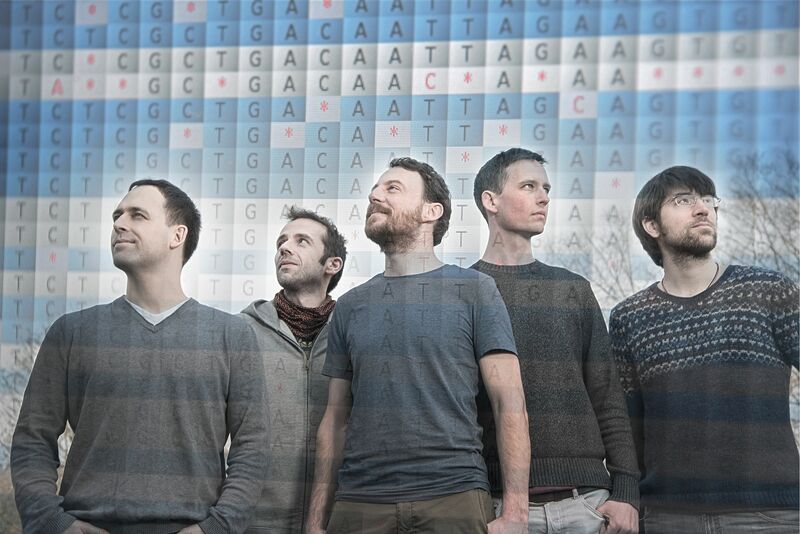 Schloissnig and his colleagues Philipp Bongartz, Philipp Kämpfer, Martin Pippel, and Sean Powell have been developing an entirely new software program – the genome assembler “MARVEL” – since 2013. The program can also reconstruct a genome from extremely large amounts of highly repetitive genetic information. “Our mission is accomplished,” Siegfried Schloissnig cheers. Born in Klagenfurt, Schloissnig’s next career move will take him back to Austria, where he will be head the IT department of regeneration research at the Institute for Molecular Pathology (IMP) in Vienna. Through the establishment of Junior Groups, HITS aims to support ambitious young scientists and researchers on their career paths. This year, HITS plans to set up two Junior Groups dealing with “Machine Learning” and “Computational Materials Science.” In addition, the Junior Group of Andreas Bauswein, who has received an ERC Starting Grant, will begin its work in May 2018. The genome of the Axolotl has only just been decoded. 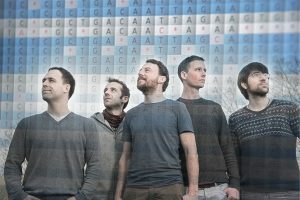 With 32 billion base pairs, it is the largest genome ever sequenced. The genome provides an important basis for understanding the interplay between molecules that control limb regrowth and tissue regeneration. HITS bioinformaticians used “MARVEL” to put together the genetic puzzle from many different genome sequences. The assembler code uses the necessary computing power sparingly, which enabled the researchers to perform calculations only on the HITS computer cluster. In order to sequence the Axolotl genome, the researchers needed around 300,000 CPU hours in the HITS data center and used 240 terabytes of data (1 terabyte equals 1,000 gigabytes). While the calculation would have taken 17 years on a standard PC, the HITS computing cluster completed the assignment in just under 30 weeks. Schmidtea mediterranea genome therefore represents an important step for research. The genome of flatworms such as Schmidtea mediterranea was previously considered indecipherable because its structure repeats extremely often. With “MARVEL,” HITS researchers again managed put together the genetic puzzle from many different genome sequences. To do this, the researchers needed around 150,000 CPU hours in the HITS data center and used 150 terabytes of data (1 terabyte equals 1,000 gigabytes). 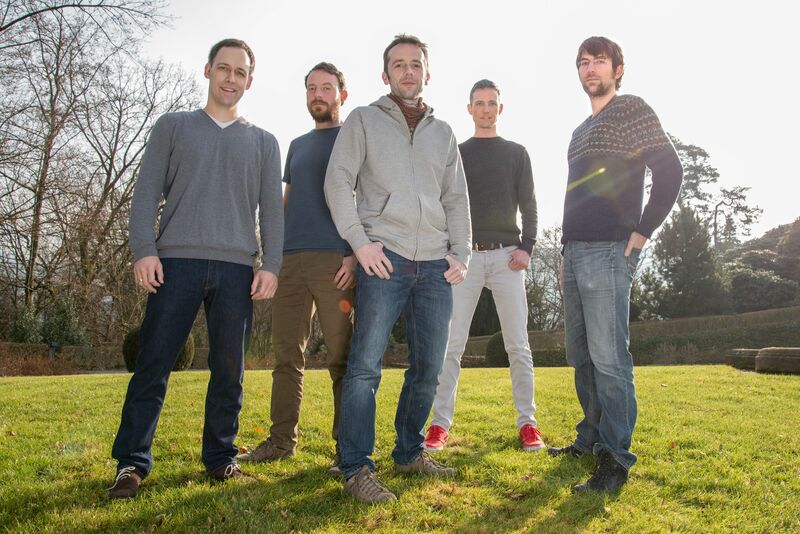 While the calculation would have taken 5 years on a standard PC, the HITS computing cluster completed the assignment it in just under 3 weeks. Mission accomplished: The CBI group in the HITS garden.